Discover, Learn and Experience Jiu-Jitsu and TRITAC: Mixed Martial Arts. Our classes are available 7 days per week from early morning until late evenings. Sign-up for Free Intro Lessons & 7-Day Trial to Start your Journey. World-Class Brazilian Jiu-Jitsu Training. 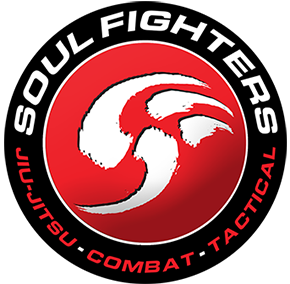 All-levels of training: Fundamentals of Jiu-Jitsu classes for beginners, combat jiu-jitsu classes, and Soul Fighters Competition BJJ classes. Combat Grappling class focusing on Sport-Based Submission Grappling, Self-Defense and Mixed Martial Arts. TRITAC is an evolutionary combatives system focusing on developing the skills for Self-Defense, Sport Grappling and Mixed Martial Arts. Our combative classes focus on teaching you a Modern, Realistic and Scientific approach to combat. Our philosophy is that “it has to work”!. How do we know it does? Because we test it, train it and enhance it constantly.